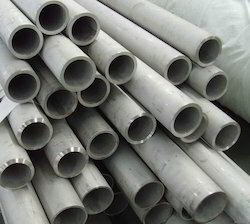 Sourced from reliable vendors, Stainless Steel Seamless Pipe is manufactured using best quality components and implementing latest technologies. These are manufactured as per international industrial standards and are widely acclaimed for durability and reliability. Following the requirements of our clients. 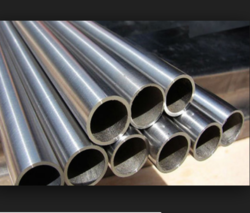 Our company is among the most sought after offering Welded Seamless Pipe to the clients. Welded Seamless Pipe is manufactured by the workforce with excellent quality material and advanced tools as per the set quality standards. This product is strictly checked by the experts before the delivery for making certain the quality at the end. The offered range is extensively appreciated all around the nation for vast attributes such as perfect finish, robust construction, corrosion resistant, resistance to pressure and temperature, enhanced life and optimum tensile strength. We, as an organization have integrated with professional expertise which enables us to offer a remarkable range of Stainless Steel ERW Pipe. 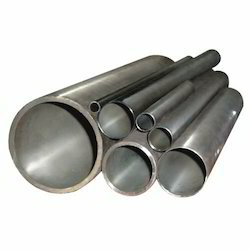 Our Stainless Steel ERW Pipes are designed and manufactured by our vendors as per the set industry norms using supreme grade stainless steel. 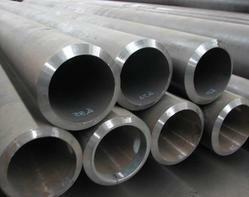 Keeping in sync with time, we are able to offer 316 Seamless Pipe to our respectable clients. 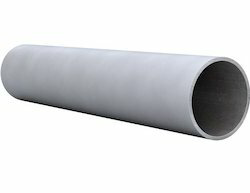 The offered range of seamless pipe & tubes is made utilizing high-grade raw material and innovative techniques in strict compliance with the international quality norms and standards. Moreover, the offered range of seamless pipe & tubes is suitably checked on varied parameters to ensure that defect-free products are delivered at customers' premises. 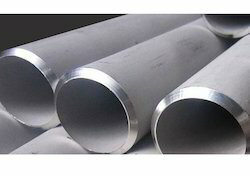 We are engaged in offering SS 316L Seamless Pipe to the clients. 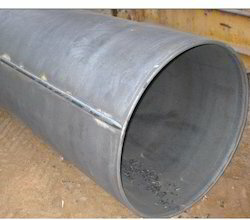 We are engaged in offering ERW Seamless Pipes to the clients. We are engaged in offering Seamless Pipes to the clients. 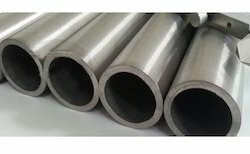 Seamless Stainless Steel Pipe combining excellent high-temperature properties with good weldability and ductility is designed for high-temperature service. SS 310 resists oxidation in continuous service at temperatures up to 1150°C provided reducing sulphur gases are not present. SS 310 is also used for intermittent service at temperatures up to 1040°C. We are engaged in offering SS 310 Seamless Pipe since our commencement to our clients spread in national as well as international market. Offered product finds its applications in food and engineering industry. Our offered product is highly demanded by our clientage for its immaculate quality and lastingness.